Lunch With Phil; Social Networking Is What Friends Are For! Automotive advertising agencies know that social media must be part of their marketing plan but all too often they don't know why or how to convince their auto dealer clients. Today's Lunch With Phil Show shares the obvious answer - "Because that is what friends are for!" The science of advertising is based on human nature. Social media is simply a technology enhaced platform for people to do business with people that they like. 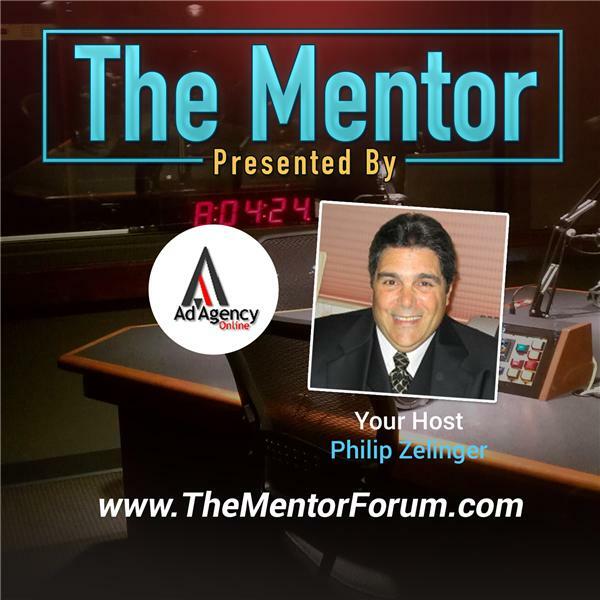 Philip Zelinger, the President of Ad Agency Online, LLC and host of the show, will share his experiences in the retail auto industry as well as the automotive advertising industry. His years in these associated industries is the source of his confidence in the use of consumer generated content and relationship based selling systems that power social media and networking. Philip refers to the example of Driving Loyalty's Social Marketing Initiative and their networking partners including CallRevu, IntellaCar, DealerAppVantage and OfferLogix to make his case for social media. This alliance of complementary vendor partners.provide enhanced sales and service processes at the dealership to support the online reputation of their dealer clients as well as to promote their shared B2B marketing efforts to attract new business.